The Loch Ness Monster Myth Becomes Reality! 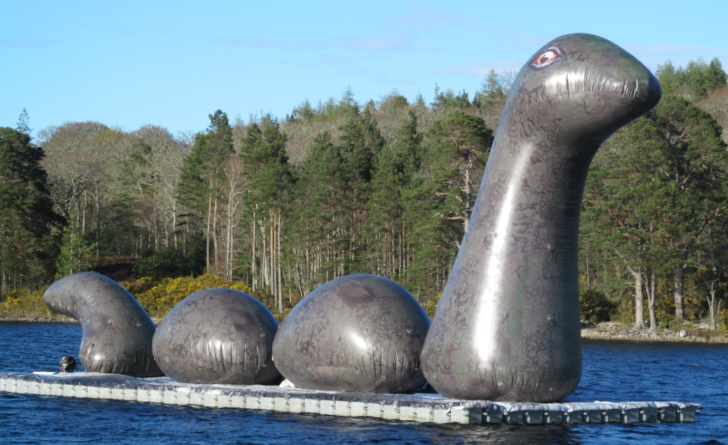 Home News Nessie – the myth becomes reality! 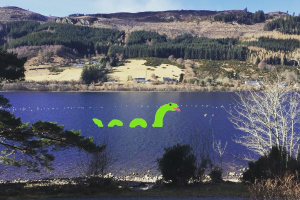 Nessie – the myth becomes reality! After centuries of debate, hoax and claimed sightings we can confirm that The Loch Ness Monster (Nessie to his/her friends) does indeed exist! Or at least it did for one weekend earlier this year. 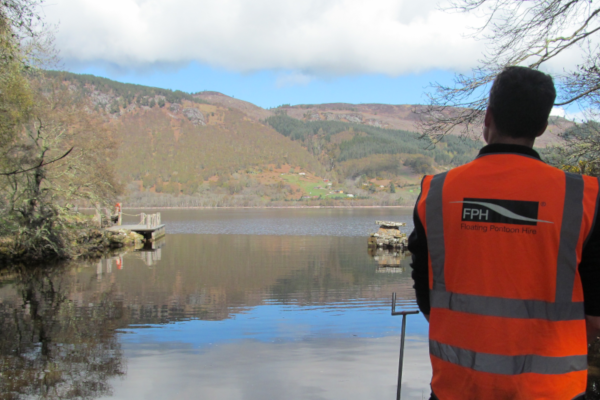 On a sunny April weekend at the stunning Aldourie Castle and Estate on the banks of Loch Ness we installed an 18 metre long and 8 metre wide pontoon upon which Nessie was built and inflated. The pontoon was hooked up behind an 8.8 metre Rib and towed behind in order to make it appear that Nessie was chasing the boat down. Not your everyday use of our modular pontoons but certainly a fun one to have been involved in. Contact us to find out how we can help you create a Wow! factor for your event.